The end of winter is finally in sight. 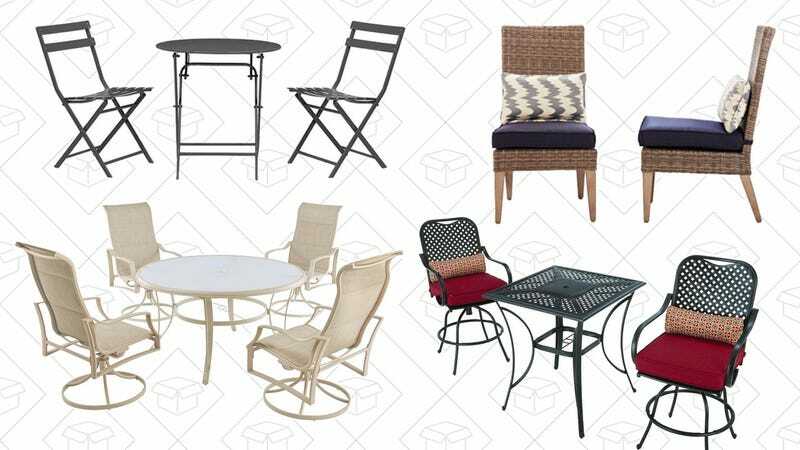 Get ready for spring weather with Home Depot’s one-day-only sale on patio furniture. They have everything from smaller, balcony-friendly bistro sets to the jumbo outdoor sofa set, all up to 40% off. However, this deal will last through the end of the day or until the products sell out, so the clock is ticking. Price Mistake? Save Over 95% On These Silicone Muffin Tin Liners.